Kirkstall Forge Station, Bradford, was part of the wider West Yorkshire Rail Growth Package, an integrated package of rail enhancements in the Leeds City Region. 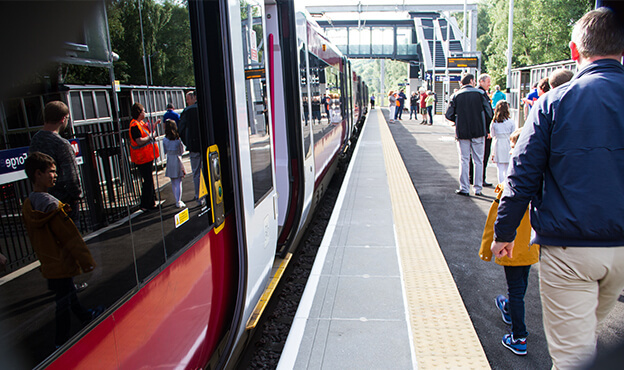 Kirkstall Forge was one of two brand new stations Spencer Group built on the Bradford Forster Square – Leeds route. Apperley Bridge, the other station, was built and commissioned by Spencer Group 7 months earlier. 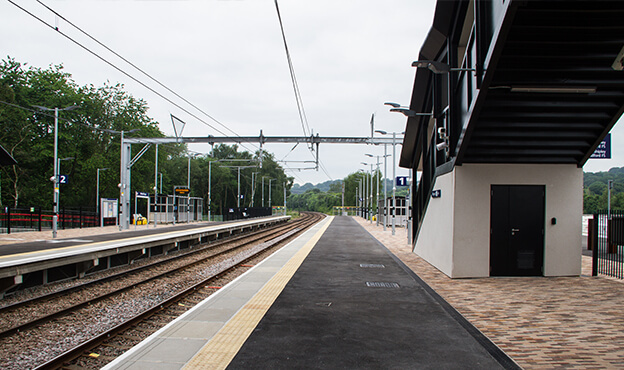 At detailed design stage it became clear that significant track realignment was required in order to deliver standard-compliant platforms, and so a staged approach to construction was undertaken. Involved was a maximum 200mm lift and 150mm slew over a 700m section of line, alongside relocation of a pair of insulated block joints and associated location cabinet, as well as existing OLE stanchions and TOWS. 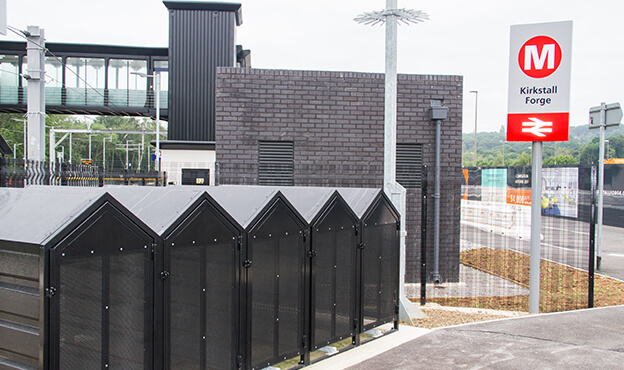 Upon completion, Kirkstall Forge station was recognised by the area’s transport authority as its ‘model scheme’ to develop the ‘access to the North’ initiative. The station is part of a new development comprising 1,050 new homes, 300,000 square feet of office space and 100,000 square feet of retail, leisure and community space.